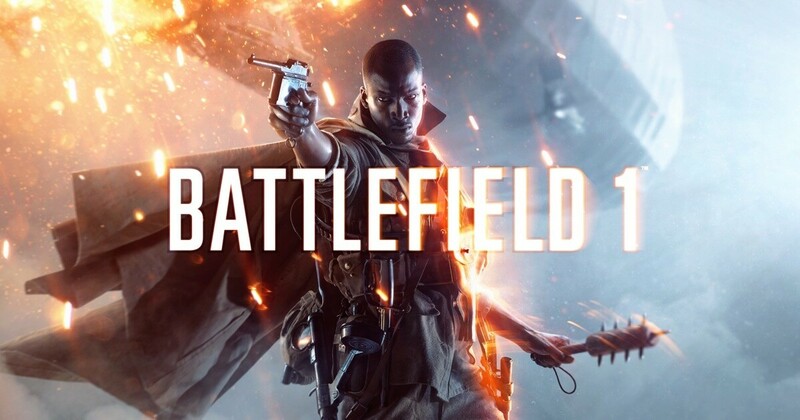 The key from BATTLEFIELD 1 will be displayed on your screen immediately after payment, and will also be delivered to your e-mail, which was specified at the time of purchase. Become a witness to the dawn of world wars in a realistic first-person shooter Battlefield 1. Fight in numerous battles - you are waiting for tense street battles in the besieged French city, furious assaults of fortified mountain fortresses in the Alps and mass clashes in the Arabian deserts. Watch the exciting events of the story campaign or join the massive multiplayer battles with the participation of 64 players. The newest system of destruction, fascinating game modes, and also the variety of weapons and military equipment provide the most dynamic battles in the history of Battlefield.